As many of you know, our annual Traders4ACause conference was last week and the turnout was great! Thanks again to everyone for showing up. 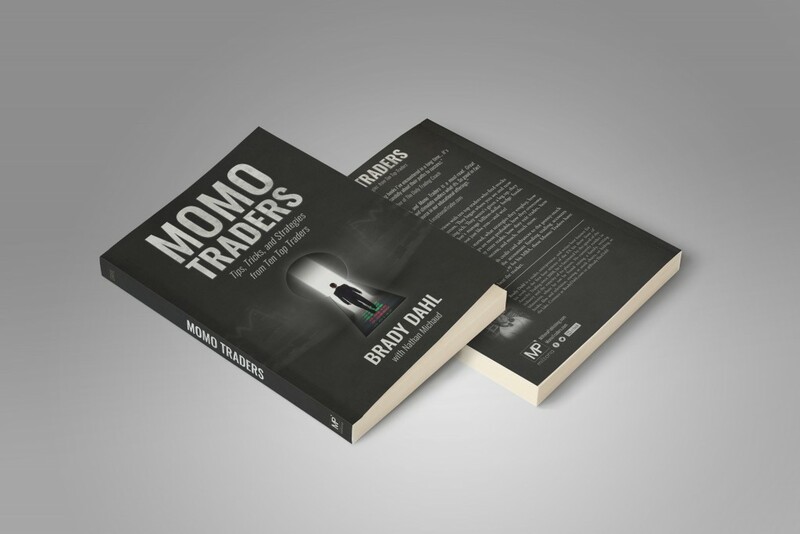 During the conference, not only did we have an exceptional list of speakers, we also launched the book Momo Traders. 100% of proceeds from the sales in Las Vegas went to charity raising an additional $1800 bringing the grand total raised at this year’s event to over $175,000 for charity! This is a project that I have been working with Brady (@MiltonaTrades) for the past year. We’ve put a lot of work into this and we hope you enjoy it! 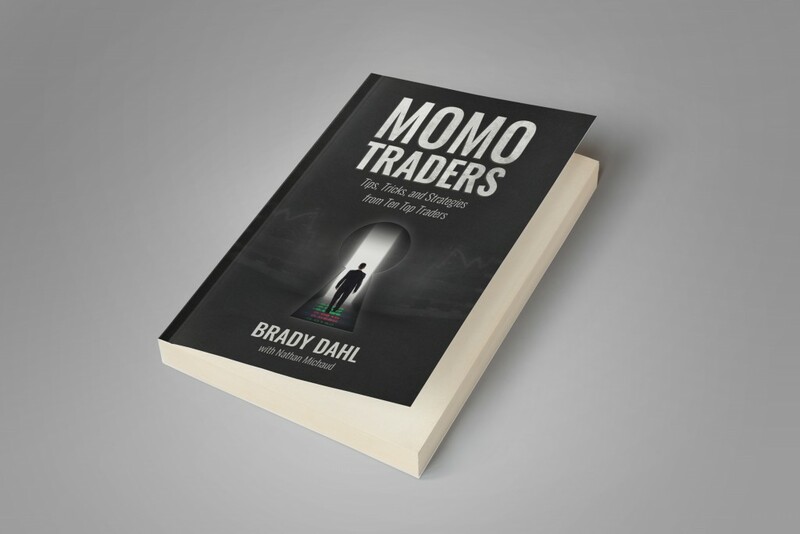 For those of you who know me, I’ve never been a huge “trading book” guy. 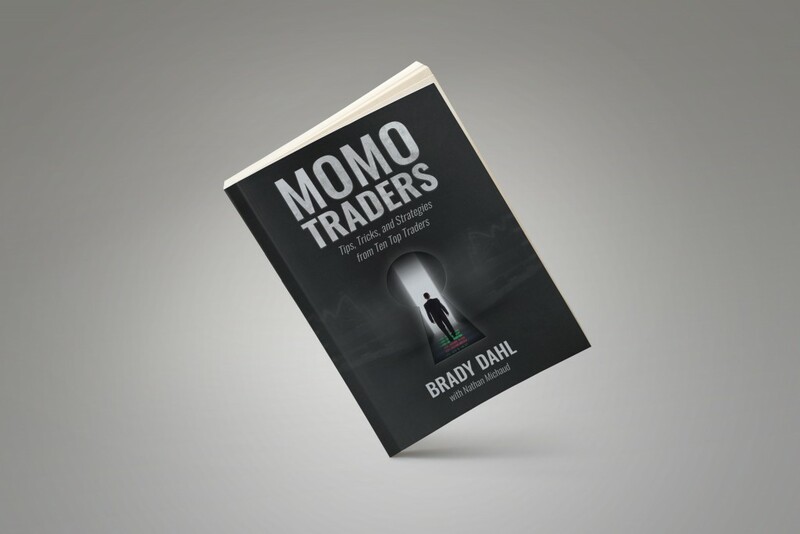 You won’t see me making recommendations for trading books. Let’s face it – reading can be pretty tedious and boring sometimes. Oddly enough, that is the exact reason why we launched this book! 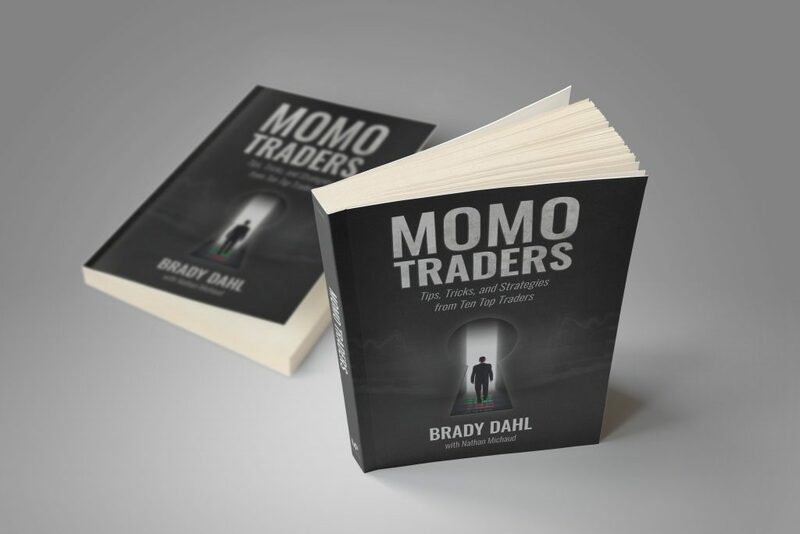 There are tons of different stock market books out there and the one area where they all tend to fall short is relevancy. The strategies that work for a hedgefund billionaires are probably not relevant to the guy starting out with a $2000 account. Even if they are, wading your way through a 500-page book packed with jargon and technical details can be a difficult task. 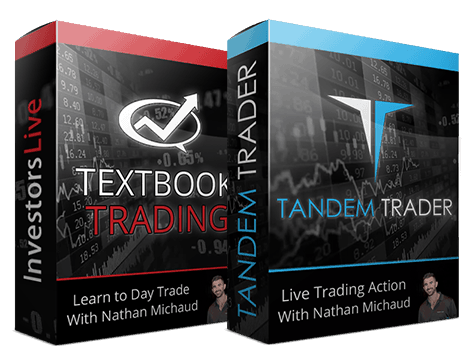 So, to combat this, we wanted to release something that is 100% relevant and interesting for day traders. Momo Traders features interviews from ten top traders, many of whom you probably already know if you’ve been involved in the IU community. 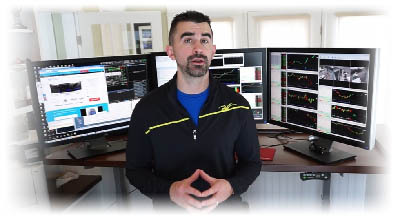 These guys break down their histories with trading, explain their strategies, and even discuss their trading setups a bit. The book is an easy read packed with loads of valuable information! Sneak peek at what’s in the pages? Right here! 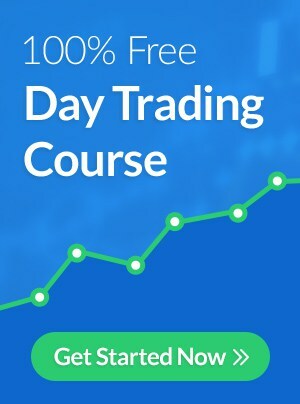 Needless to say, there is a TON to learn from these traders! It’s been out just over a week and a half and YES, already in Forbes! 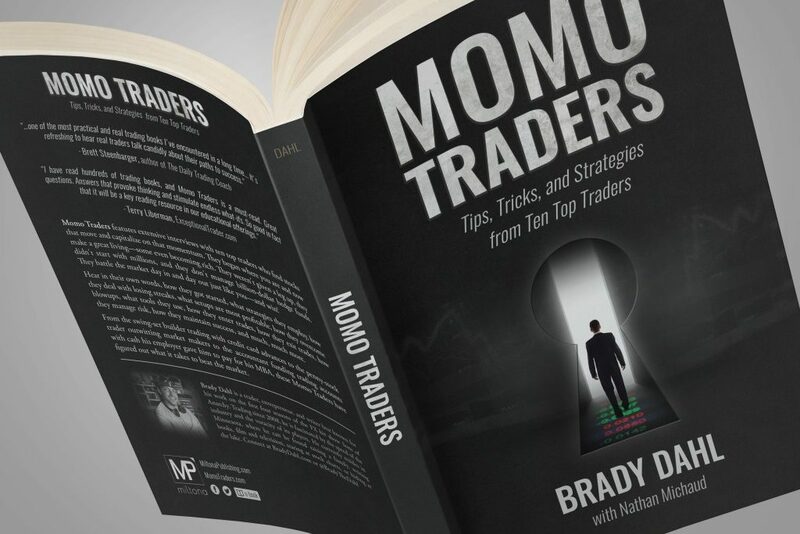 Myself and all those interviewed are donating all of our proceeds from this book to charity so we can keep growing Traders4ACause and help more people. This is not a money-making venture for me - every dollar I make from this book goes directly to charity! We’ve already started shipping books – visit the website for more information! Any questions? Just post them below in the comments. where can I get a copy? and is there a pdf version?